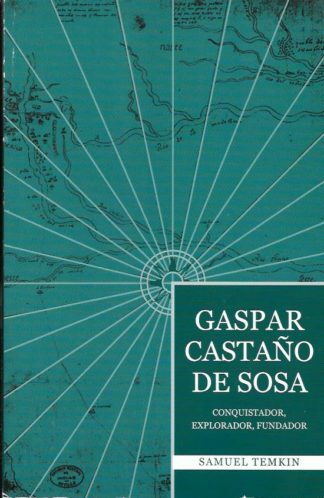 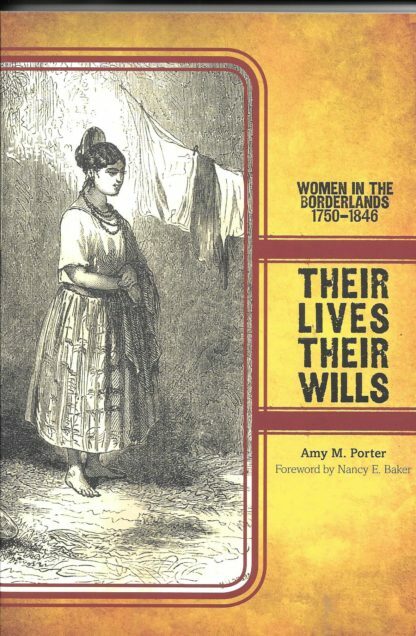 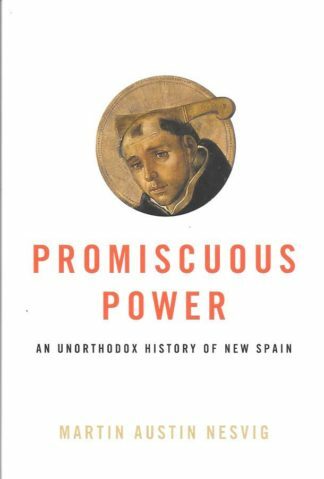 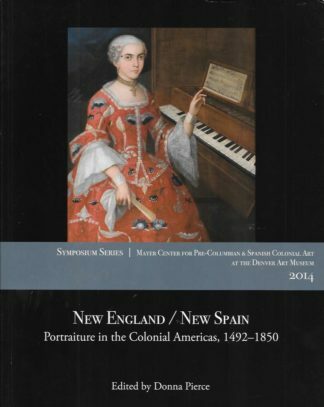 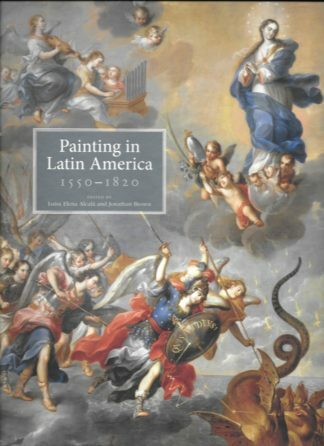 Caroline Castillo Crimm, professor emeritus of history at Sam Houston State University notes, ” Porter’s meticulous study of wills provides a look at women’s lives, their possessions, their relationships with those around them, their strong religious faith, and the economic importance of women as money lenders within their community.” In 1815, in the Spanish settlement of San Antonio de Bexar, a dying widow named Maria Concepcion de Estrada recorded her last will and testament. Estrada used her will to record her debts and credits, make requests for her funeral arrangements, specify her property, leave her belongings to her children, and secure her religious salvation. A unique approach that gives insight into women’s lives in the borderlands and provides a much-needed addition to the sparse history of women in the frontier of of New Spain and Mexico.